Derive additional benefits from our QUIZ! A new solution offered by CashInPills allows you to earn an extra 30% sales commission! Just choose LINKS AND CREATION from the tab menu and click on the QUIZ icon. 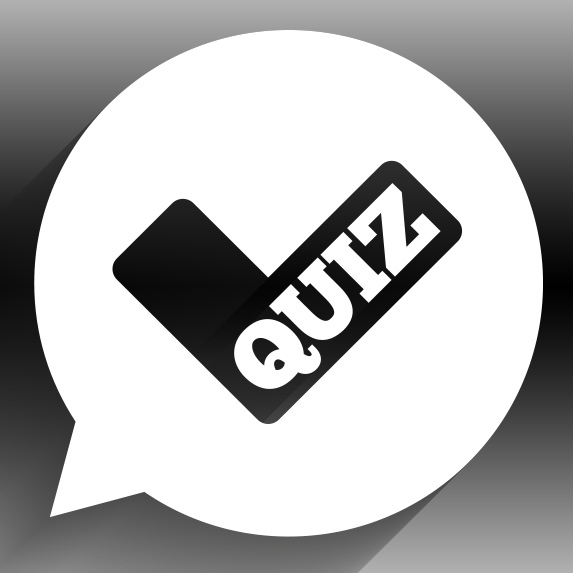 You will be redirected to a webiste with some quiz questions. If a customer answers the questions, gets a call from Call Centre, and finally decides to buy our product, you will receive the commission!